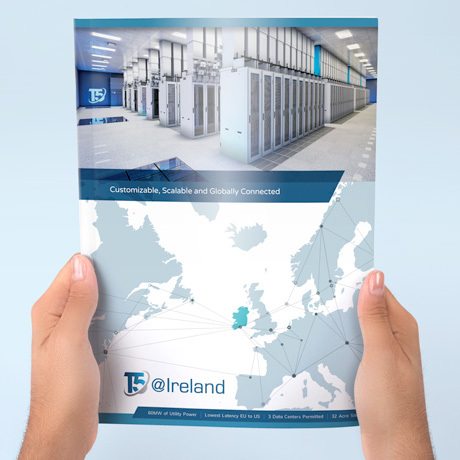 T5 @ Ireland - Forza! 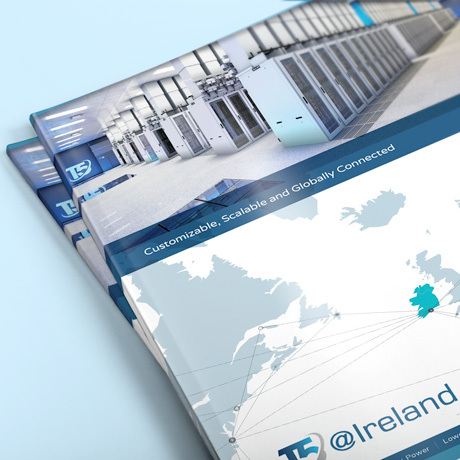 T5 @ Ireland is the latest in a series of landmark developments brought to fruition by developers JCD. 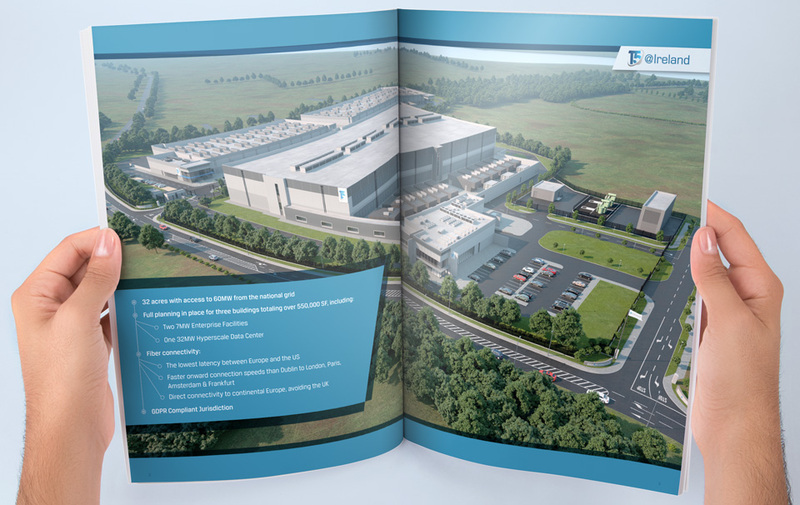 The project is a real first, and represents Ireland’s first dedicated data centre tech campus. 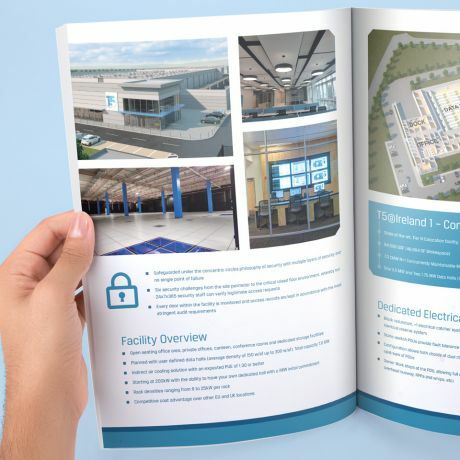 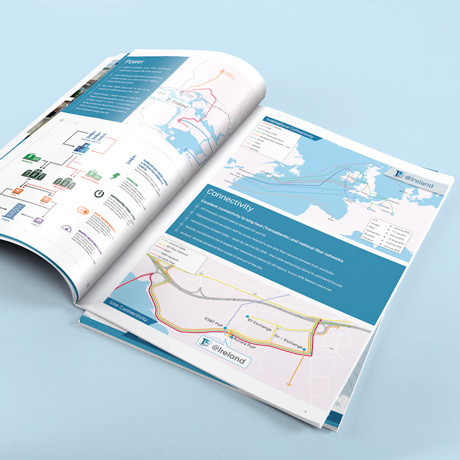 Having completed a striking new brand identity we then proceeded to design a 20 page marketing brochure for both online and hard copy use.